If you are a foreigner working in Australia, you are most likely not entitled to any social security benefits. The main beneficiaries of these benefits are the aged and physically challenged, single parents, the unemployed, sick or people with special needs and families with children. It is recommended that you take out private healthcare insurance for yourself and your family if you’re not already covered by your company medical insurance. You do not have to register yourself with a doctor before a consultation. You can be treated either as a Medicare patient (provided the doctor is registered with Medicare) or a private patient. When being treated as a Medicare patient, check whether the doctor charges the schedule fee for consultations and bulk bills Medicare. If the doctor doesn’t do that, there will be a higher charge (A$40 or more), and you will be required to pay. 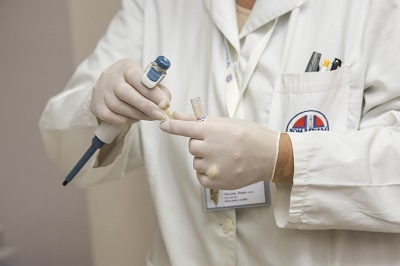 When being treated as a private patient, either you or your insurance company has to pay the full fee which is left to the doctor’s discretion. You will need to make an appointment one or two days in advance if you wish to see a GP. If you’re hospitalised, Medicare also subsidises private patients. Medicare pays 75% of the schedule fee for medical services, and your private healthcare insurer will pay the remaining 25% if you have one. If you don’t have private healthcare insurance, you will need to pay the estimated costs at the time of admission.